Yet another team has fallen to the relentless FC Barcelona Lassa. 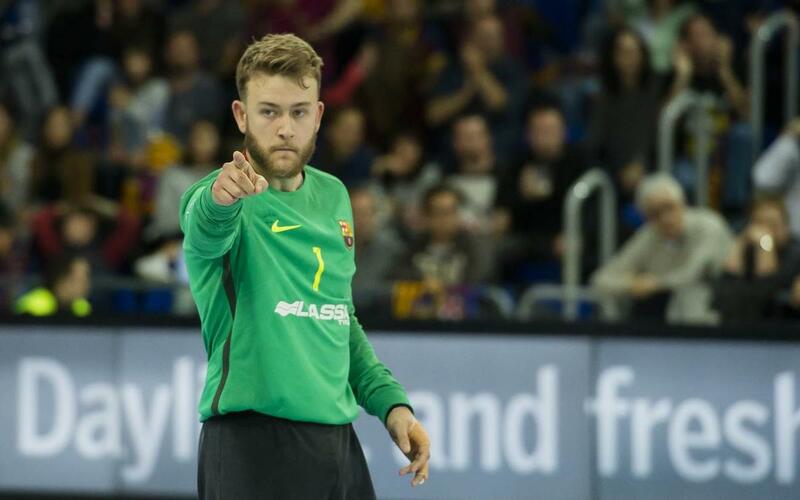 The latest in a chain of what are now 120 consecutive Liga Asobal victims was Helvetia Anaitasuna on Saturday, who tumbled to 22-28 in their home pavilion. With nothing to lose, the home side gave the game a fair go, but with Gonzalo Pérez de Vargas in typically stunning form between the FCB posts there was only ever going to be one winner. There’s just one more game for the side that’s long been confirmed league champions, and that’s at home to Bada Huesca next week. Win that, and Barça will have completed another season without conceding a single defeat. Simply staggering!